"My light sculptures are a way to express my wonderment of the natural world"
A master of materiality, every piece James creates is unique and handcrafted with the highest quality materials. He draws on a wealth of industrial design knowledge to effortlessly transition between use of glass, ceramics, timber, brass and aluminium in his creations. 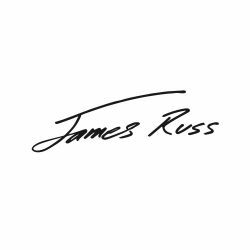 James descends from a long lineage of pioneers who instilled in him a passion for the natural environment. Design inspiration often stems from native New Zealand flora and fauna, photographed or filmed by James to capture details.